This science center encourages students to exercise innovation, leadership, imagination, and creativity. 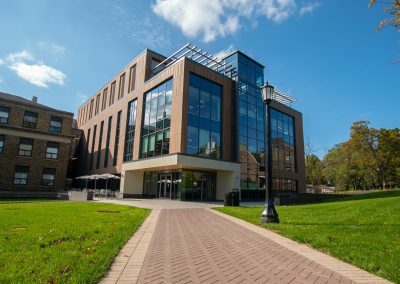 The building houses many collaborative spaces among multiple academic disciplines. The 42,000 square foot facility physically connects Pfahler and Thomas halls.